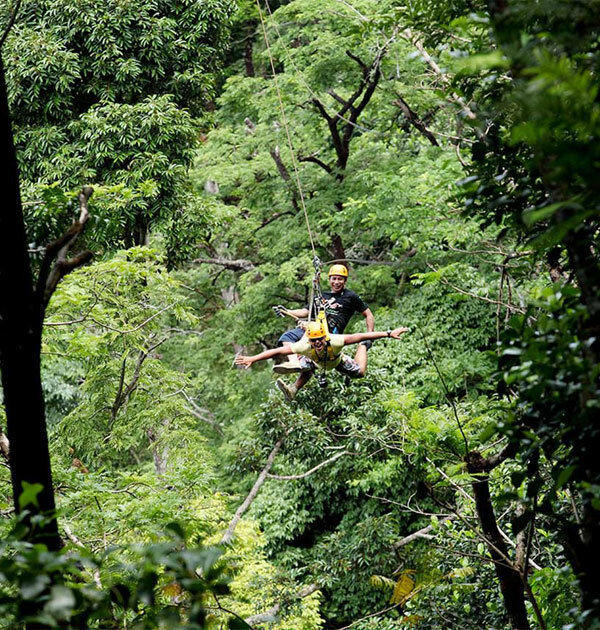 Explore Southern Thailand and the Andaman Coast with specialist local guides who have expert knowledge of each location. 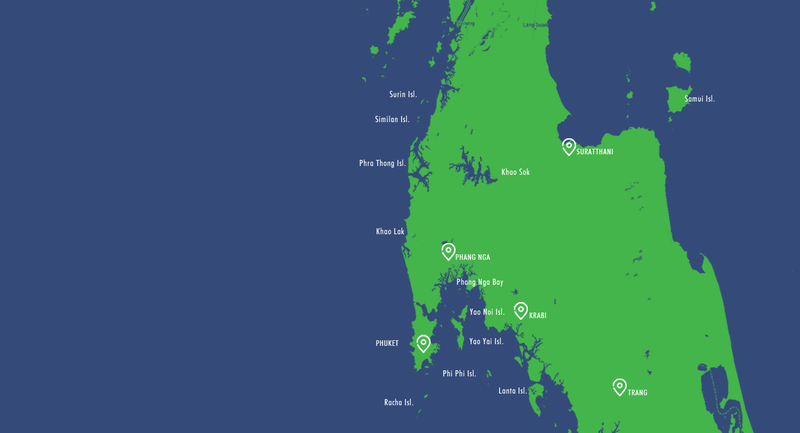 Discover the best that the Andaman Sea has to offer on this amazing speedboat tour to Phi Phi Islands! 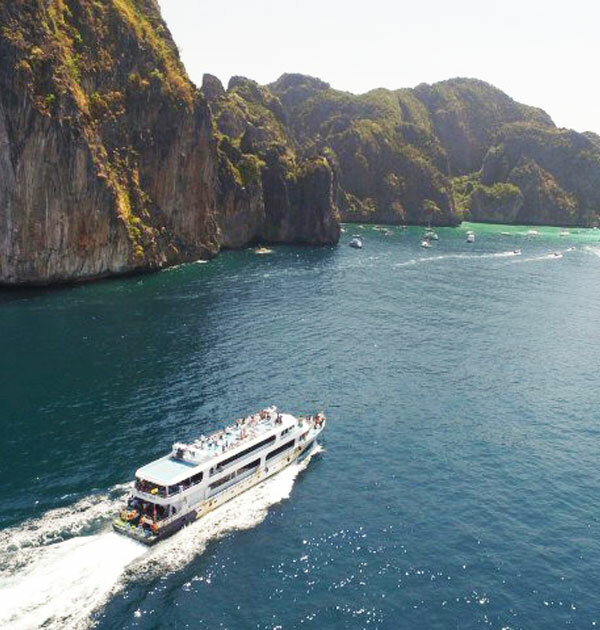 Enjoy a comfortable journey by luxury boat on this awesome Phi Phi Islands day trip! 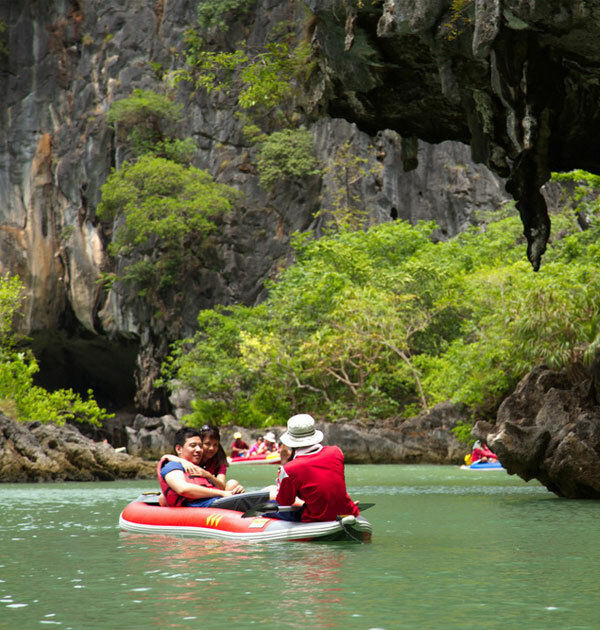 Nature lovers will love to canoe around the islands of Phang Nga Bay on this awesome day trip to James Bond Island. 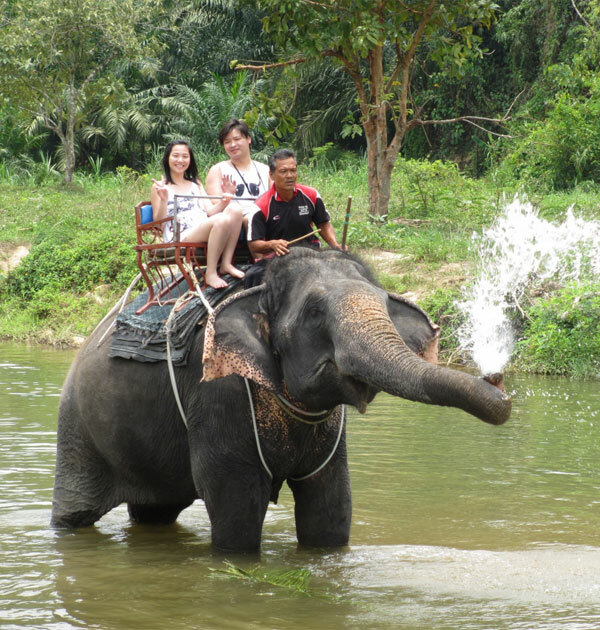 Get up close with nature on this action packed day trip exploring the rivers and jungles of Phang Nga. 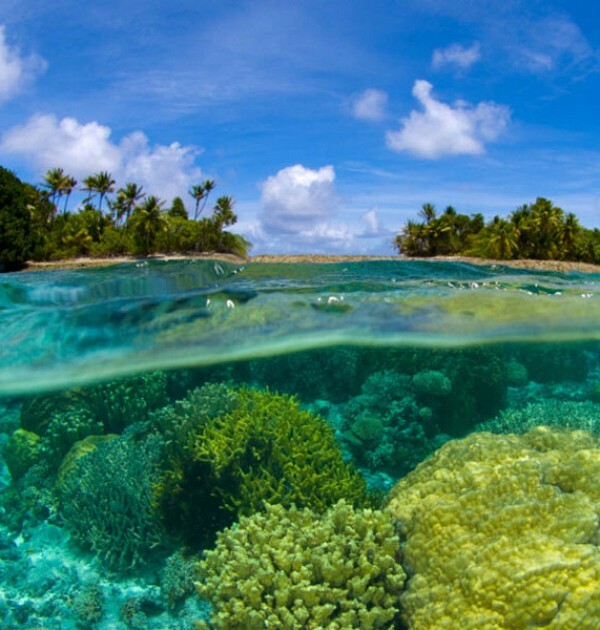 Discover excellent clear waters for swimming and snorkelling on our day trip to Raya & Coral Islands. 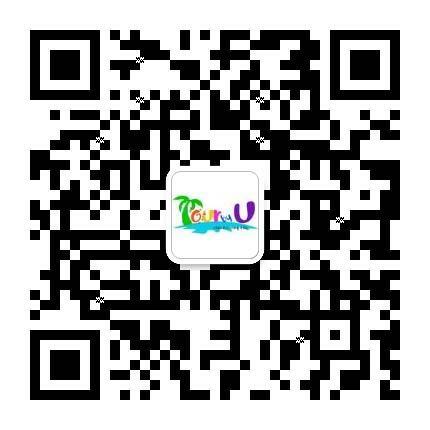 "Good experience, generally well organized trip"